Friday, Apr. 19, 2019, 2:30 – 4 p.m. Presentation will be in Mandarin Chinese. To examine the “New Literature” movement from the perspective of intellectual history, we need to start our discussion with the “national language movement” of 1916. In the general background of the widespread pursuit of the republic and democracy, Chen Duxiu, Hu Shi, and others regarded those mainstream literary traditions such as Han Dynasty rhapsody, Han Yu’s classical prose, and Du Fu’s classical poetry as traditional and placed them in the same category as Confucianism—the “old thoughts” safeguarding the Monarchy. The political regression of Yuan Shikai’s restoration of the Monarchy served as an impetus for the New Thought. It also incentivized the literary and language reforms that aimed at the consistency between written and spoken languages and brought about unprecedented achievements in the two concerted “New Literature” and “national language” movements. In the several years anticipating the May Fourth Movement, expressions of opinions from Japan over matters of China’s territorial integrity or fragmentation instigated strong reactions in China. During the period from Late Qing to the early years of the Republic, China witnessed critical transitions from the traditional imperial monarch to the modern national sovereignty and the traditional imperial boundary to the national territory. Public discourses in the political and intellectual arenas also shifted from the “quest for self-strengthening” in the Late Qing to the “territorial security” in the early Republic era. Therefore, China’s awareness and consciousness of “territory” were inextricably intertwined with the pressure from Japanese political powers. China’s resources in recognizing the historical four-frontier were closely related to the Japanese academic researches conducted on the Manchurian, Mongolian, Muslim, and Tibetan studies. It is in such complex and tangled connections that we trace the origin of the “national salvation” awareness right before the outbreak of the May Fourth Movement. Zhaoguang Ge is Professor of History at Fudan University, Shanghai, China. His fields of study include ancient East Asian and Chinese religion, culture, and history. A prolific author, his translated works include: A History of Zen Buddhism Thought in China: From Sixth Century to Tenth Century (1995, 2003), the first two volumes of An Intellectual History of China (1998, 2000), Here in ‘China’ I Dwell: Reconstructing Historical Discourses of China for Our Time (2011), and What is China? (2018). He received his BA and MA from Peking University in 1982 and 1984, respectively. Yan Dai is Professor of Chinese in the Department of Chinese Language and Literature at Fudan University. 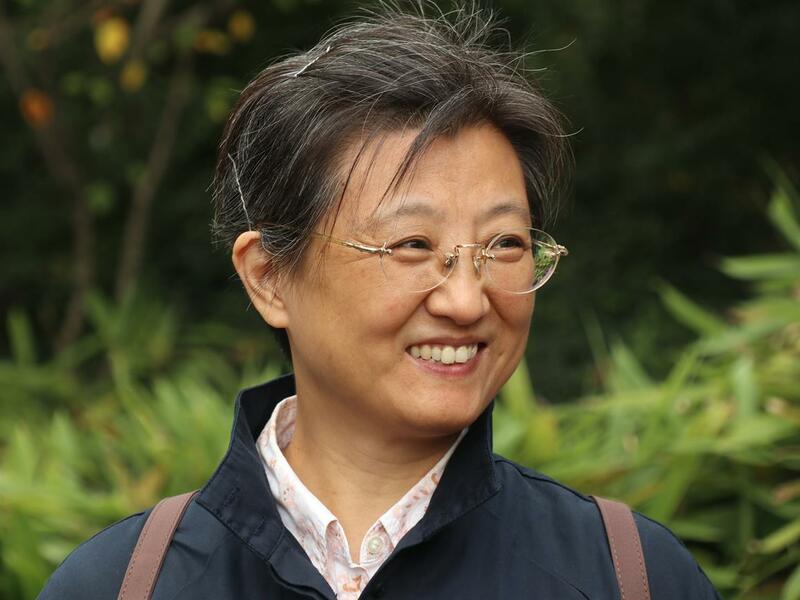 Her main research fields include the literary history of Medieval China, the intellectual history of modern China and Sinological Studies in Japan. Two of her representative publications are The Power of Literary History and Notes on the History of Three Kingdoms.